Kendall and Kylie Jenner are on a roll when it comes to fashion. The youngest Jenners started their fashion designing careers in 2012 when they created a juniors collection for PacSun and launched their own brand, Kendall + Kylie, in 2013, followed by a collab with Topshop and Neiman Marcus. 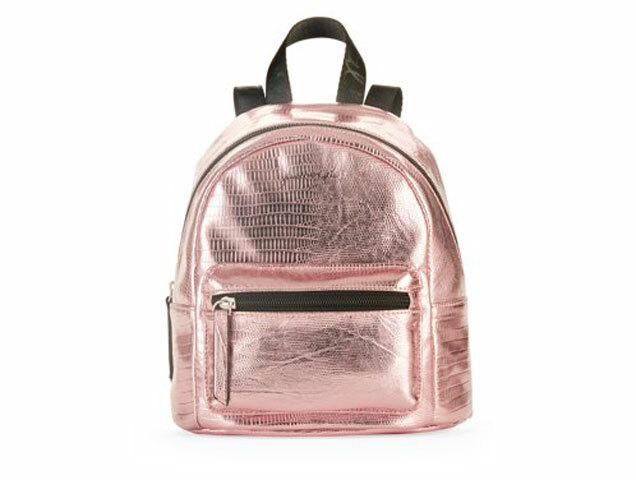 Now, they’re collaborating with mega-retailer Walmart on an affordable bags and accessories collection. 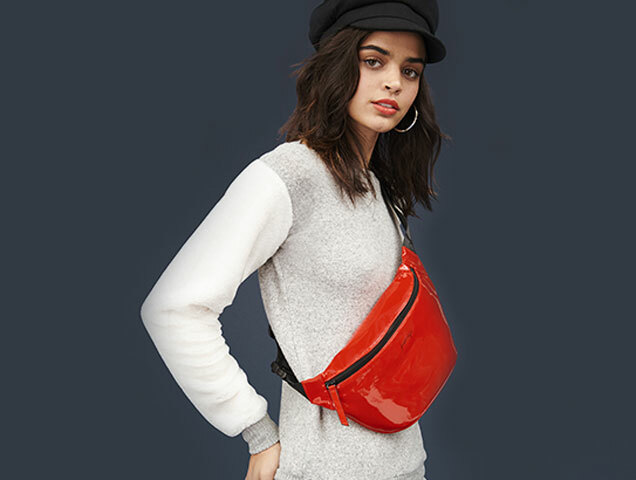 The collection features 42 pieces that include backpacks, fanny packs, crossbody sling bags, duffle bags, tote bags, cosmetic bags, wallets and faux fur pom pom keychains. 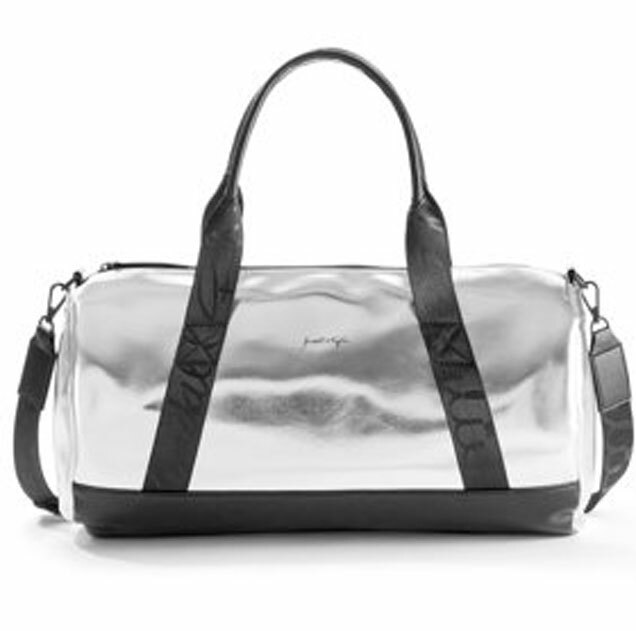 Despite the pieces in the collection being under $40, they don’t cut down on style, with an on-trend color scheme of metallic silver, teal and pink and red (faux) patent leather. Kendall and Kylie for Walmart is open for pre-ordering and available November 9 at Walmart.